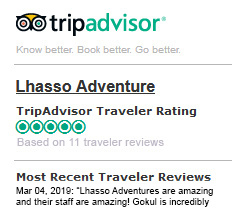 Lhasso Adventure is one of the leading adventure-travel agencies in Nepal. The company was established in 2010 and been running by a team of experienced adventure leaders who has specialized in the Himalayan destinations of Nepal, Tibet, Bhutan and India. Our ethos is to make our guests’ trip exciting, safe and an experience of a lifetime in compensation of their valuable time and money. 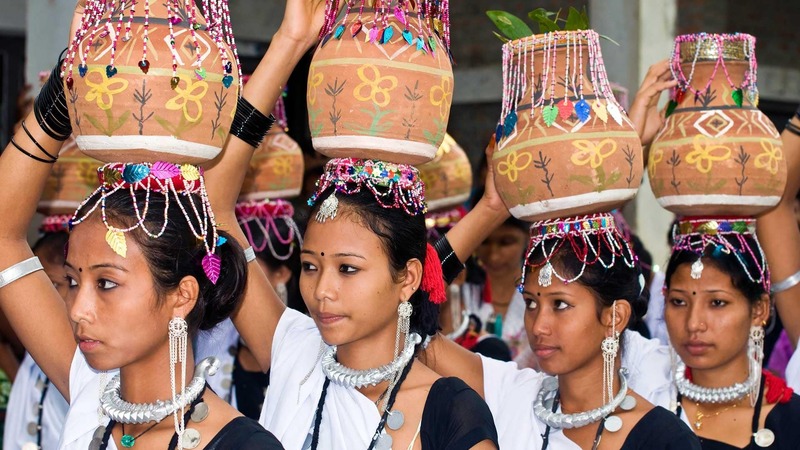 Safety, ecologically friendly and community welfare always come to the highest priority for us. The guides were fantastic and made the experience very enjoyable!! Everything ran incredibly and smoothly. I loved the trip and would like to come to Nepal again ! Also I would like a job. I've really loved this trip to Nepal it has been extemely well organised throught all components. Our project guides Chitra and Gokul have been outstanding and coordinating our trip. We have been throughly welcomed by the school community and the trek was well organised and an excellent introduction to trekking in Nepal. Thank you so much for everything. Gokul and Chitra were great, very enthusiastic and helpful. Food on the project was brilliant - lots of choice and variety. Everything ran very smoothly and was well organised. I have just spent a wonderful 23 days with these guys. I would highly recommend them to everyone. I have never been met at Kathmandu airport by such a large and happy smile thanks "Jeevan" . Bish was our head trek guide with wonderful assistant guides Gopal, Raj, Sheba and Ubrash. All staff are professional and will do anything to make sure that their crew (us clients) are comfortable and happy. Safety and communication were a high priority within the team.